Hair gel-cream provides heat protection and high shine for color treated hair. 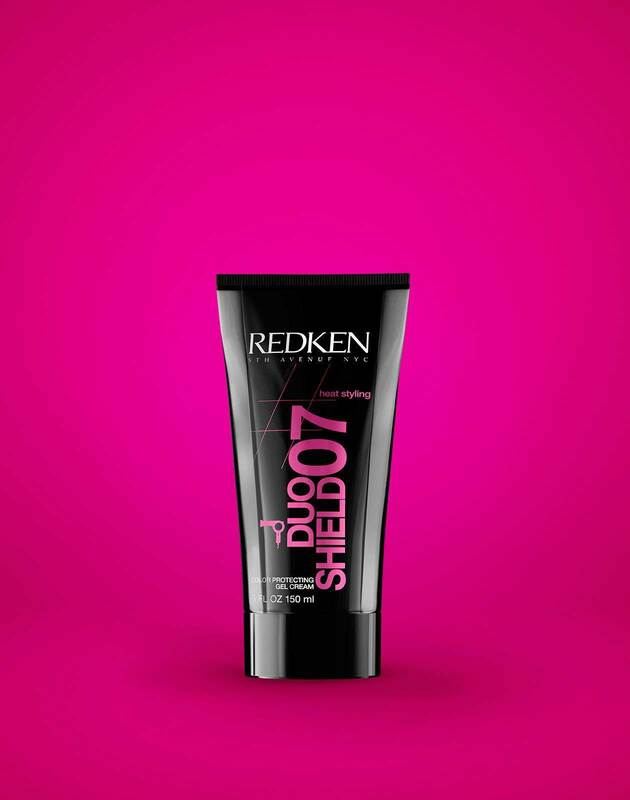 duo shield 07: haircolor protecting gel cream is rated 3.2 out of 5 by 14. This hair gel-cream heat protectant for color treated hair nourishes and repairs, adding body and shape to all hair types. It combines a nourishing cream and repairing gel to add body and shape with medium control, protecting hair from hot tools up to 450 degrees. Are you a professional? 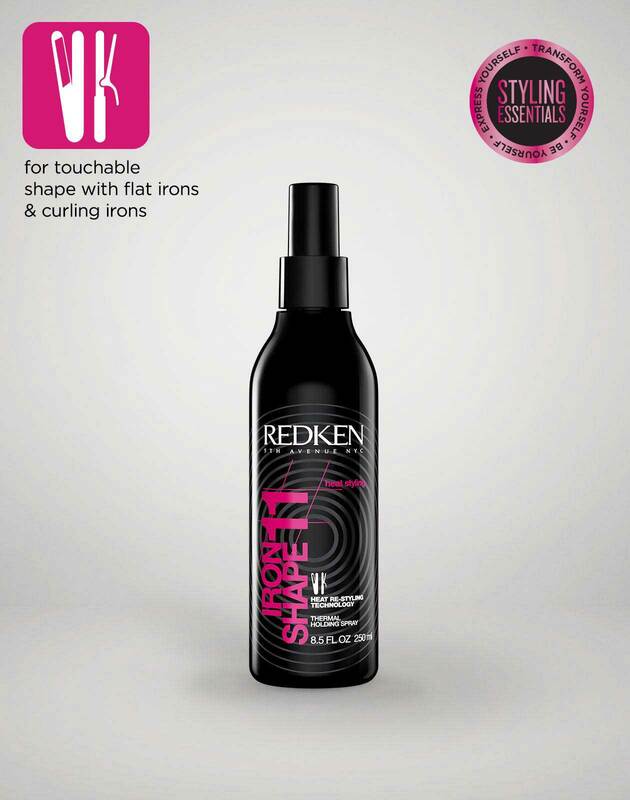 View Duo Shield 07: Haircolor Protecting Gel Cream on RedkenPro.com for content just for you.